Musk’s humanitarian efforts have ranged widely, from funding educational projects to helping hurricane victims in Puerto Rico. These are three ways Elon Musk is matching his technological innovations with his philanthropic efforts. He even built a custom tank to aid in Thailand’s cave rescue. Elon Musk is known for his work in revolutionizing space travel, electric cars and even tunnel transportation, but his efforts also reveal his humanitarian side. Musk has been involved in funding projects that aim to improve education. His recent donation of $15 million went to an XPRIZE program called Global Learning. The program aims to “empower children to take control of their learning” and is a part of the XPRIZE Foundation. The foundation is a nonprofit designed to promote public competition that brings together fresh ideas on technological developments. The XPRIZE Program “challenges teams from around the world to develop open source and scalable software”. It aims to teach 250 children in developing countries basic literacy and arithmetic skills within 15 months. According to the UNESCO Institute for Statistics, sub-Saharan Africa has the highest rates of exclusion across the world. With a fifth of children between the ages of six and 11 remaining out of school, almost 60 percent of youths aged 15 to 17 never go to school. With no access to primary or secondary education, these children are never able to acquire the basic tools of reading and writing. 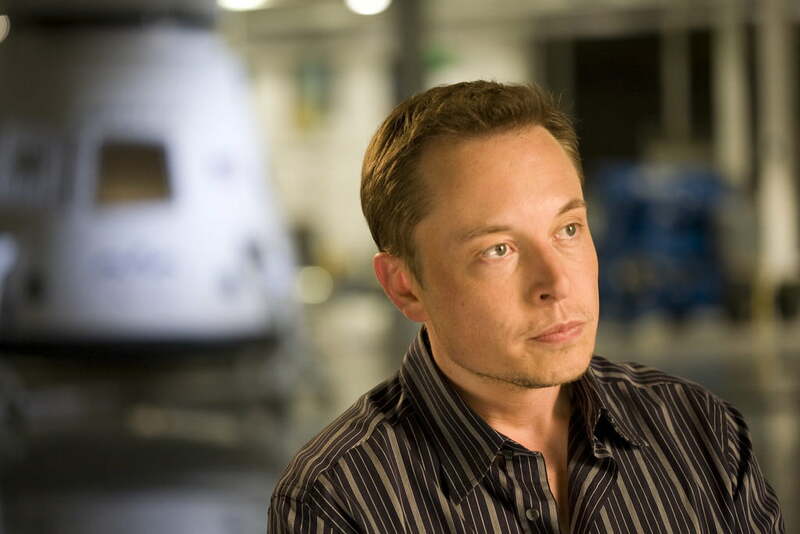 Musk’s humanitarian efforts, include his support for XPRIZE Global Learning, focus on strengthening the basic foundation of education needed in developing countries. The program recently announced its five finalists that were providing open source and cutting-edge software solutions. The tech solutions from the five finalists will be put to test in Tanzania and the winner will provide innovative solutions to children on how to learn and teach themselves the basic skills of reading, writing and arithmetic. The Global Learning XPRIZE has partnered with UNESCO, the World Food Programme and the government of Tanzania to extend support to the finalists. Through his automotive company Tesla, Elon Musk reached out to hurricane victims in Puerto Rico to help residents who were struggling without clean water, electricity or healthcare access. According to Fortune, “As soon as the storm passed, Tesla began sending hundreds of Powerwall battery systems that can be paired with solar panels to the devastated island in an effort to restore electric power there and the shipments of Powerwall battery systems are continuing.” As per the reports, Tesla employees assisted in installing the system and Musk donated $250,000 towards the relief effort. Introduced in 2015, Powerwall home storage batteries provide a backup that is not reliant on fossil fuels. It stores renewable energy like solar and wind and can last more than 24 hours. Tesla’s power battery system can supply 1,000 watts. Powerwall is also said to be the next big thing to revolutionize the African energy system and it may be good news for the region, considering that two out of three people in Sub-Saharan Africa lack access to electricity. Powerwall could have huge impacts on rural, urban and semi-urban parts of the continent. Musk’s humanitarian efforts include his involvement in The Giving Pledge, a commitment by the world’s wealthiest individuals and families to dedicate the majority of their wealth to philanthropy rather than bestow their fortunes to future generations in their own family. Created in 2010 by notable philanthropists Bill Gates and Warren Buffett, Elon Musk added his name to the list in 2012 by promising to leave behind at least 50 percent of his net worth.